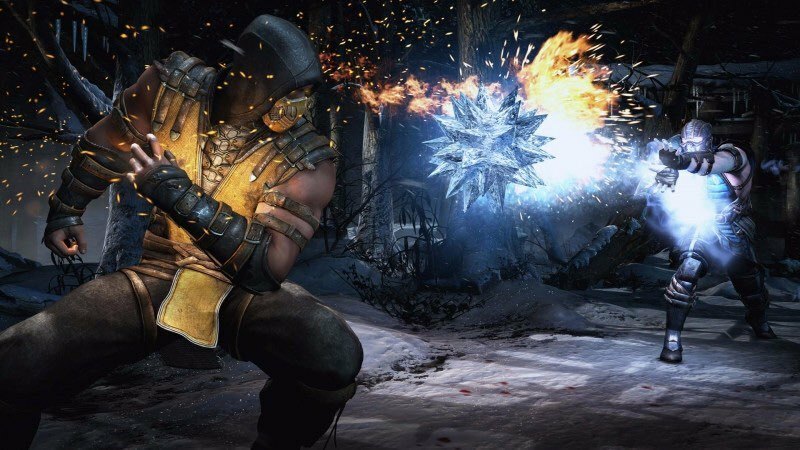 The wait will finally over soon for the fans of Mortal Kombat! 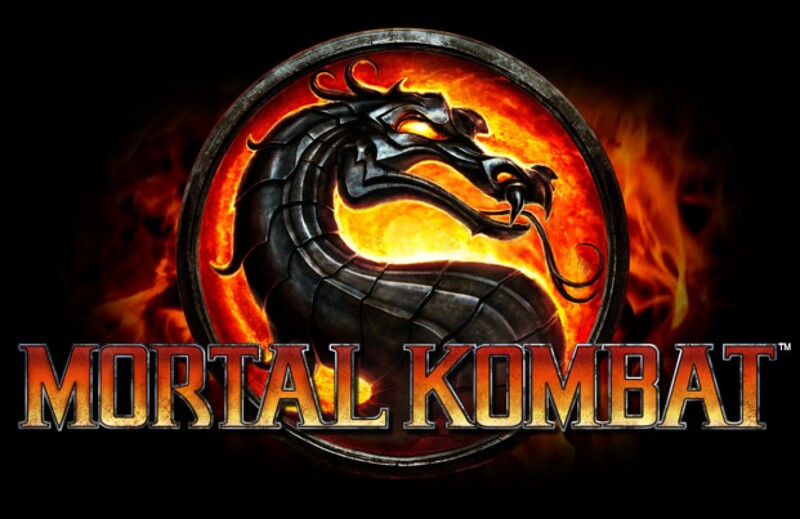 Yes, this famous fighting game has revealed for the launching of Mortal Kombat XI on April 23, 2019. The announcement along with the trailer was declared in The Game Awards 2018 which held on Thursday, December 6, 2018. 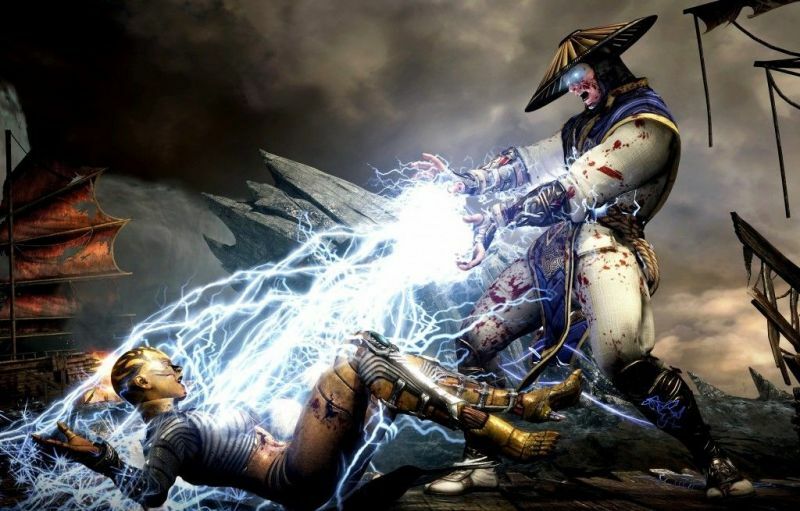 The trailer shows a brutal combat between Scorpion and Raiden. Well, we all acknowledge that Mortal Kombat does famous with its brutality. You must have been familiar with the move from the game named “Fatality”. It’s the finishing move that allows the winner characters to end a match in a special way by murdering their defeated enemy in a horrific manner.